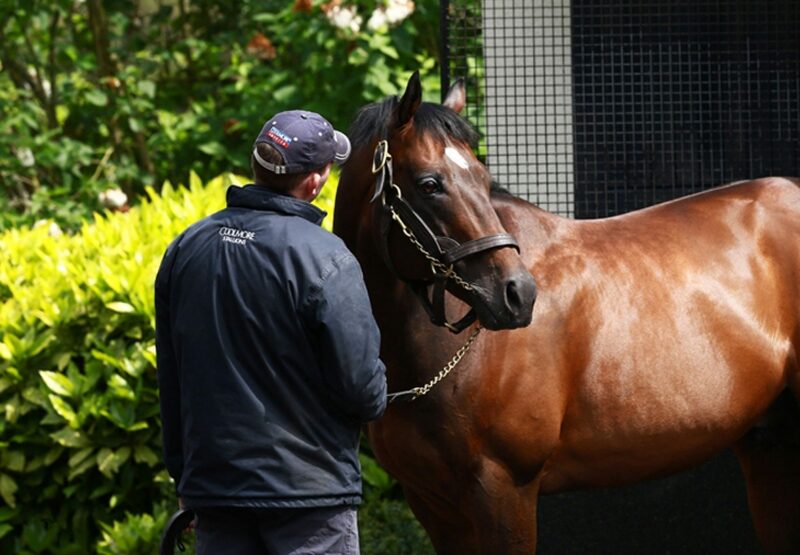 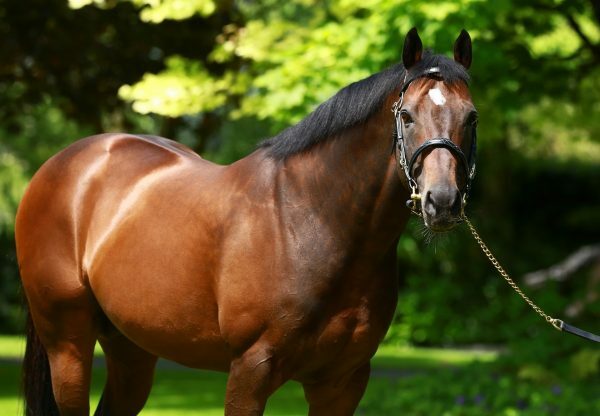 The ever-reliable Holy Roman Emperor enjoyed another promising black-type winner at Dusseldorf in Germany on Saturday. Jean-Pierre Cavalho saddled Well Timed (3f Holy Roman Emperor-Wells Present, by Cadeaux Genereux) to win the day’s feature Listed Preis der BMW Niederlassungen NRW over 10.5 furlongs for owner-breeder Stall Ullmann. 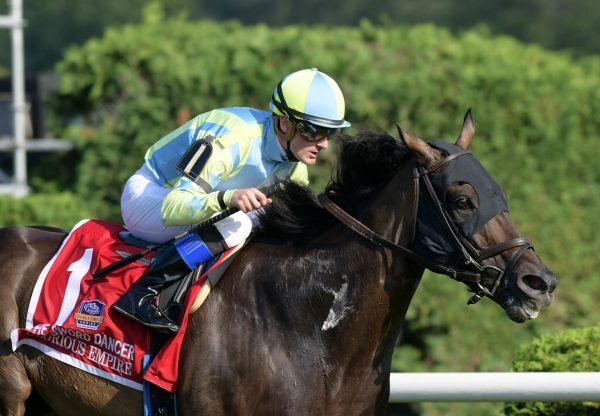 The Holy Roman Emperor filly had broken her duck over the course and distance on April 29. 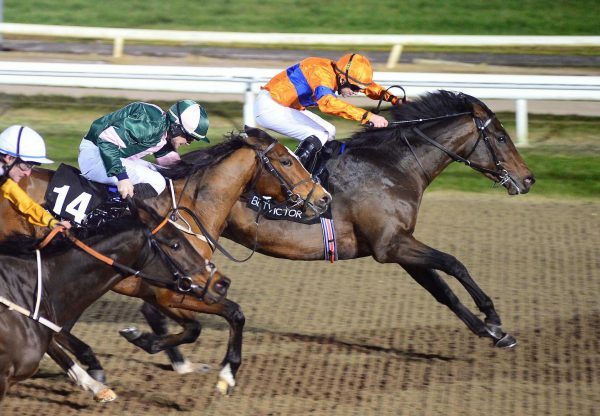 She always raced prominently on Saturday, taking the lead with a furlong and a half to go.